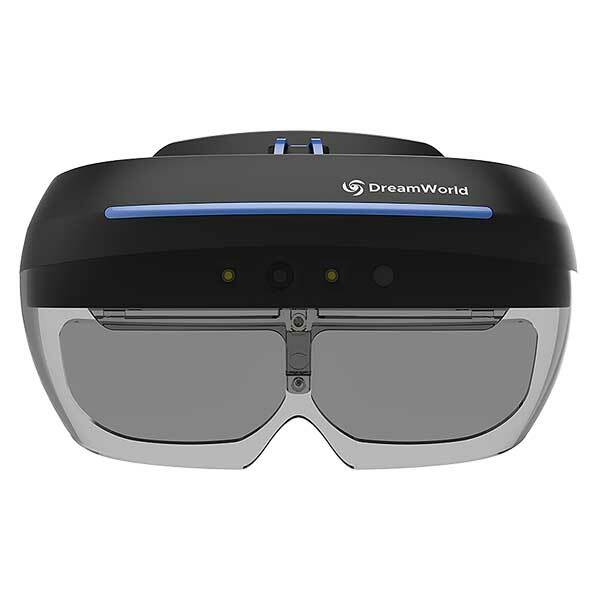 The DreamWorld DreamGlass is an affordable tethered AR headset made by DreamWorld, a manufacturer based in the United States. 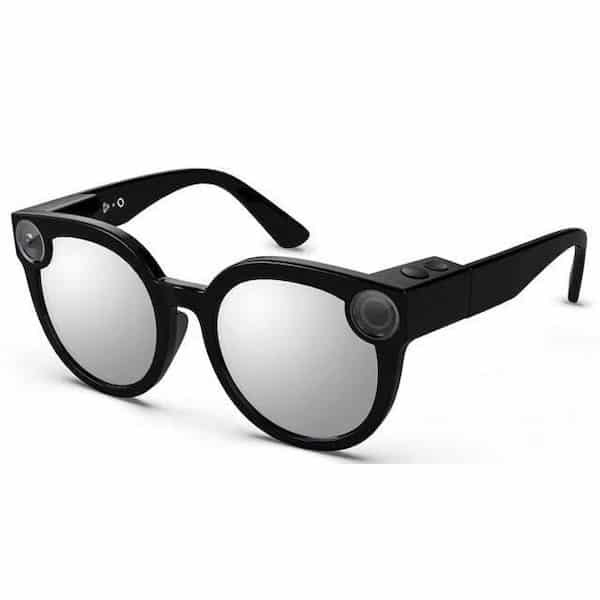 The augmented reality headset uniquely operates tethered to either a PC or to Android-based smartphones (via a USB-C connector). 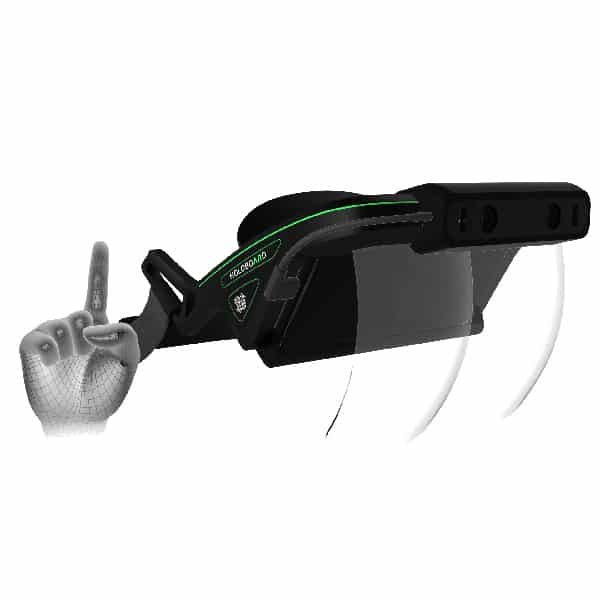 DreamGlass also features 3DoF head tracking and hand gesture recognition. 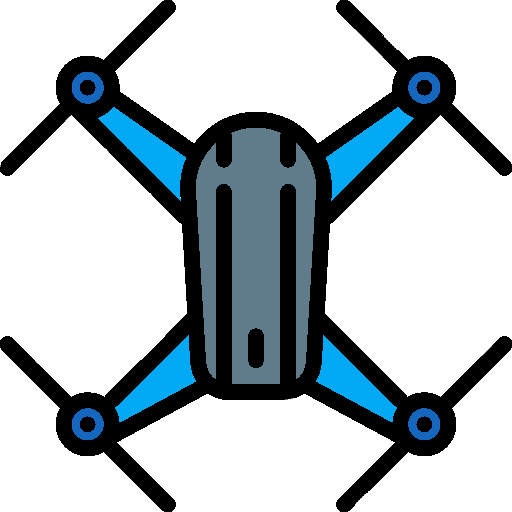 However, the manufacturer offers an inside-out tracking solution allowing for six degrees of freedom (6DoF). In addition, the AR headset includes a 1080p RGB camera. 2.5K resolution: for high definition, photorealistic content. Flexible SDK: supported by both Unity and Android, therefore offering a variety of content development. 90° FOV: considered large for AR devices, offering a more immersive AR experience. 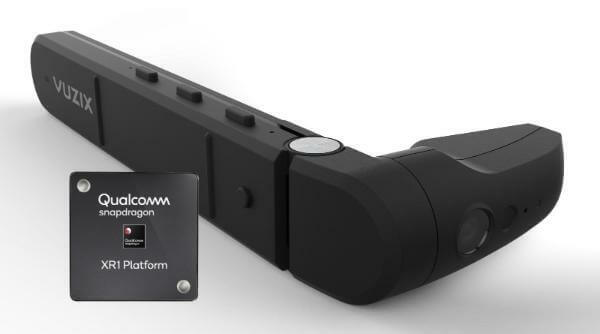 Hand-gesture tracking: a feature mostly included on much more expensive AR devices. This smartphone AR headset is available at the manufacturer price of $619. The DreamGlass with 6DoF is available for $799. 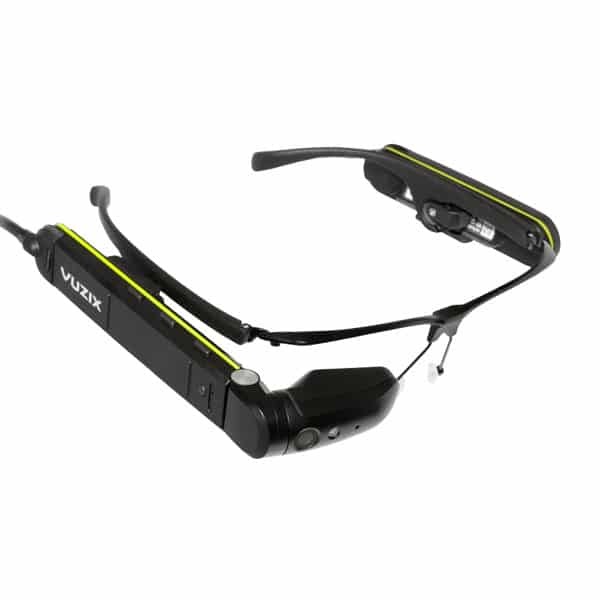 Discover more AR glasses with our comparison engine.